Oh my goodness, these are great. Love what you have done with them. I'm enjoying playing around with my camera and looking at your pictures makes me want to do better. Thanks! Beautiful Deb! ...and green :) The ladybug is my fav today! Thanks for stopping by and leaving me a comment. Your photos are beautiful. I can't decide if I like the lady bug or water drop best. Your choice of textures is lovely on all three shots. A macro lens it at the top of my wish list. The ladybug is so pretty. These photographs are gorgeous, and I love what you did with the texture. love these... and could you send rain this way? All of them are stunning. What great shots, and eye for the detail. really fantastic!! The macro lens is on my "I want" list!! These are just stunning - the photos are beautiful alone but the texture just makes them amazing! I can't decide on a favorite because they are all so special. Love them! These are beautiful Deb - I love the first one. the magical ladybug has inspired me today as well. 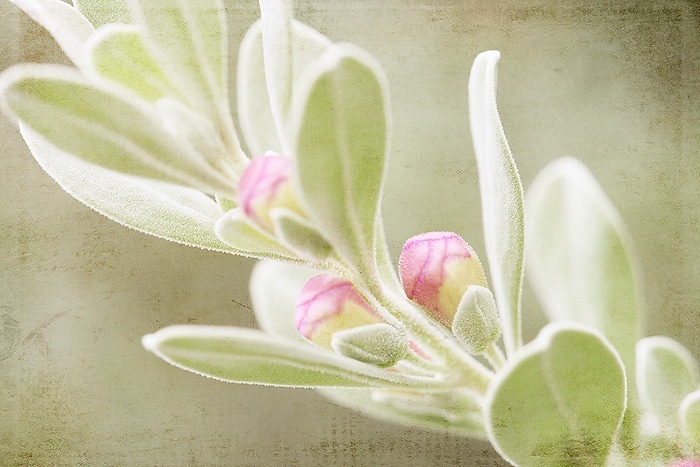 i love all of your images but the second one of the sage has stolen my heart. I LOVE these ... great job! These are so beautiful - such wonderful texture work! Lovely...soft images are my favorite:-). Thank you for stopping by and visiting me too on TT! Absolutely gorgeous. I love the softness the textures add. My favorite is the water drop. Swoon! All three of these shots look lovely with your texture edits. Wow, gorgeous! I love the first one, that texture is perfect! You're right. 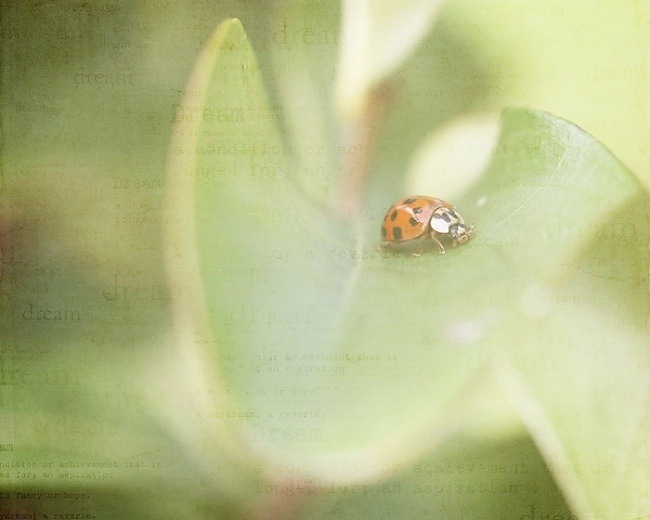 The lady bug and the dream texture compliment each other very well - good job! wow deb...these are just stunning! I may have to invest in a macro lens soon too. Those shots are so beautiful! I need to look into doing some more texture on my photos, I am glad I came across your site! That is amazing!! I am super jealous of your lens!! 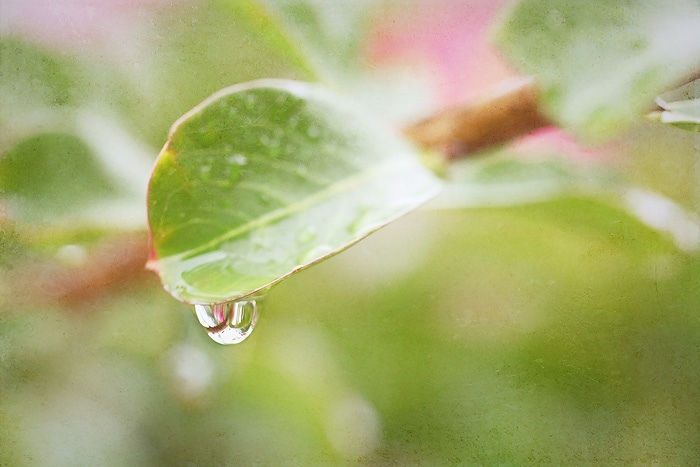 I'm envious of your rain. And envious of your rain drop pictures, too. You have inspired me to play with some textures tonight! Great shots chica. Also, Happy Birthday to your 16 year old! What a milestone, eh? For you as well I'm sure. I can't even imagine having a 16 year old. TIME FLIES! :) ENJOY! Beautiful captures and texture work! They are all so soft and dreamy! Deb, they are just beautiful...the shots and the processing are perfect! Oh my, what beautiful images!!! You have such a delicate hand with the textures, too. I love the macro lens... I just got mine and have been having so much fun learning to use it. Btw, great minds think alike, because I did a water drop shot this week, too! Okay, you are getting really good at textures. Is there anything you can't do in photography? Wow, these are just so gorgeous Deb! Hi! WOW! Lovely PICS! I love them! All so beautiful! I love the lady bug, and the processing is perfect! the ladybug is so pretty! i loove ladybugs! great set, glad you are having fun with your macro, now I want one! So very, very pretty! I need to make some time to visit Kim's site and learn something new! Just beautiful! What a wonderful capture of the ladybug, they're my fave! !